I have worked as a copywriter in design and advertising for twenty years, for companies and organisations such as Diageo, BreastCheck, The Equality Authority, Lexus and Drinkaware. Design projects range from annual reports and websites to charity direct mail and promotional materials for food brands. Recent clients and agencies include: Women’s Aid, Science Gallery Dublin, Twitter, Danone, Detail, Hexibit, Friday, Red & Grey Design. Two Twitter projects with Detail Design were awarded ICAD Bronze & Commended in 2017. A Data Protection Commission ‘Know Your Right’s video for Friday won Best use of Video in Digital Marketing at the 2017 IIA Net Visionary Awards. I was the copywriter on PIVOTDublin, the bid by Dublin City Council to become World Design Capital 2014. There were 52 applications and the Dublin bid made the shortlist. It went on to win the Institute of Designers of Ireland Outstanding Contribution to Design in Ireland Award. 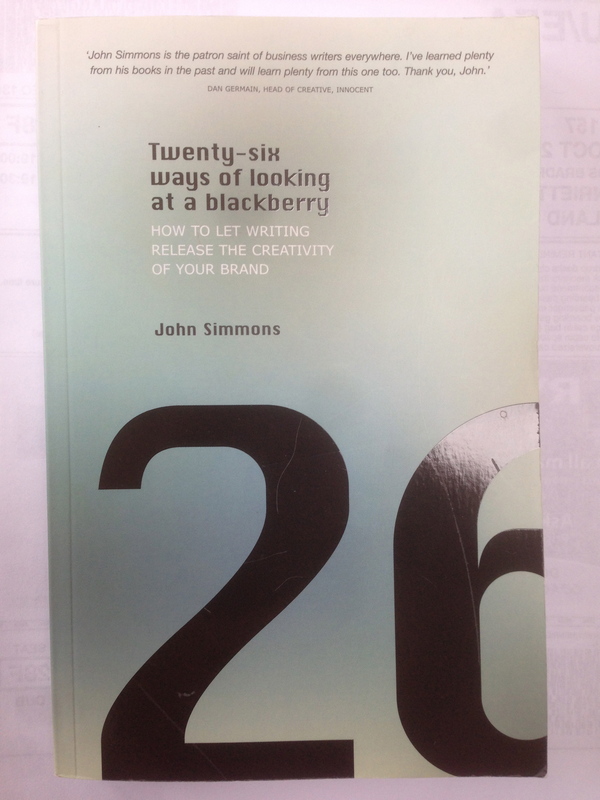 A contributor to the book Twenty-six ways of looking at a blackberry: How to let writing release the creativity of your brand by John Simmons, I have also been shortlisted in the National Newspapers of Ireland Advertising Awards.